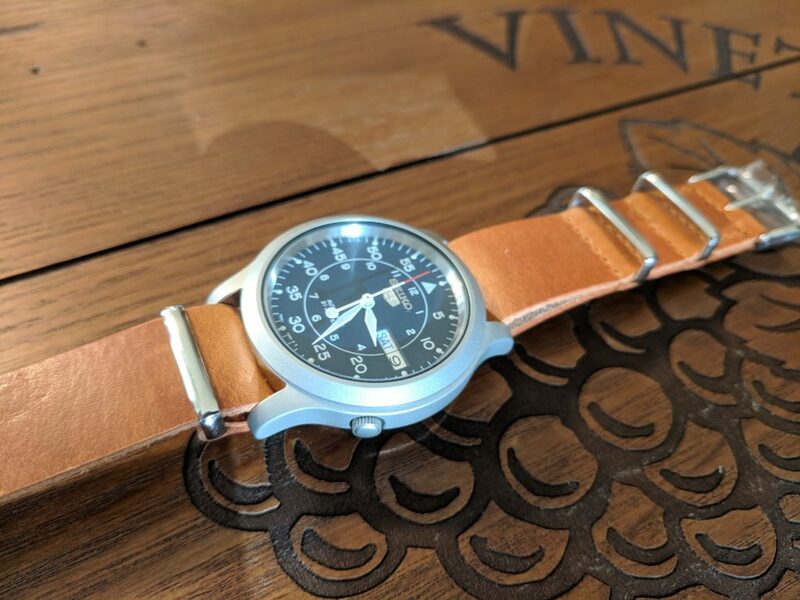 Can you find a good automatic for around $60? Yes, yes you can. 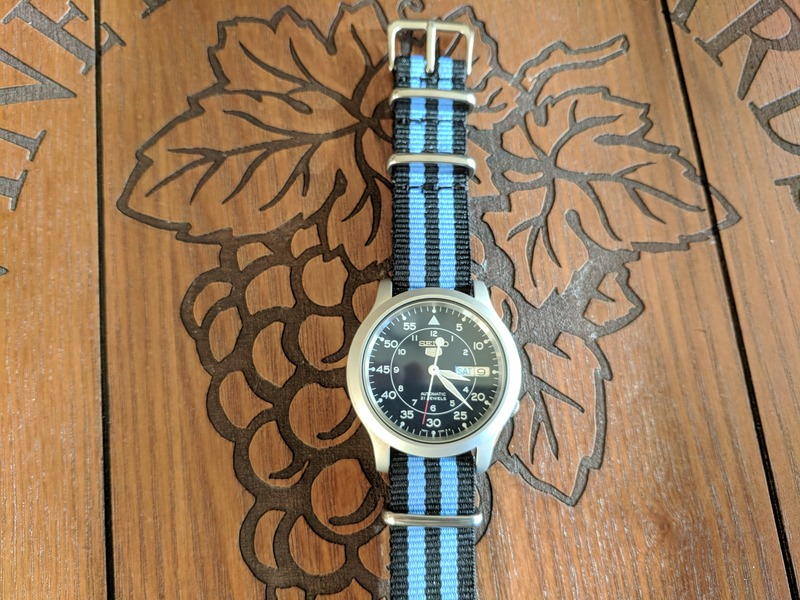 If you ask someone to name a great Japanese watch company, they will inevitably think of Seiko or Citizen (possibly Casio if they had a calculator watch as a kid). 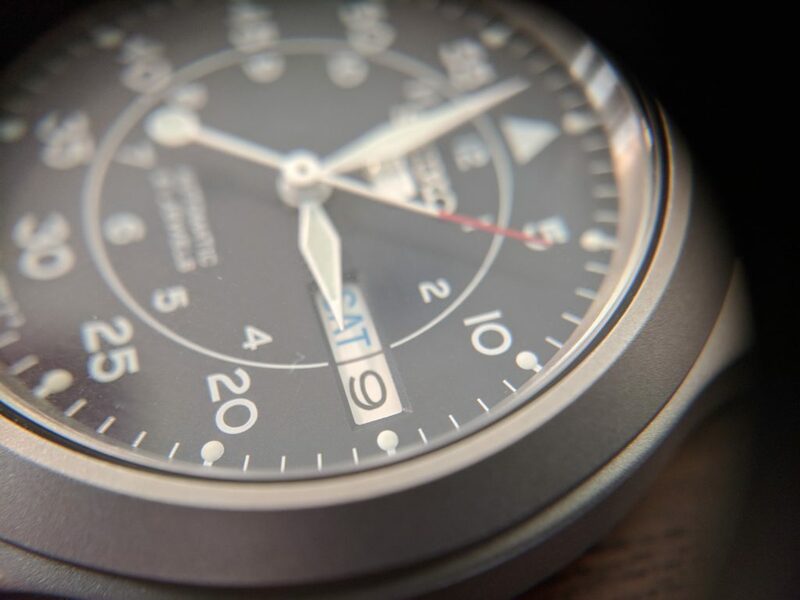 Both companies have a long history of great horological time pieces. 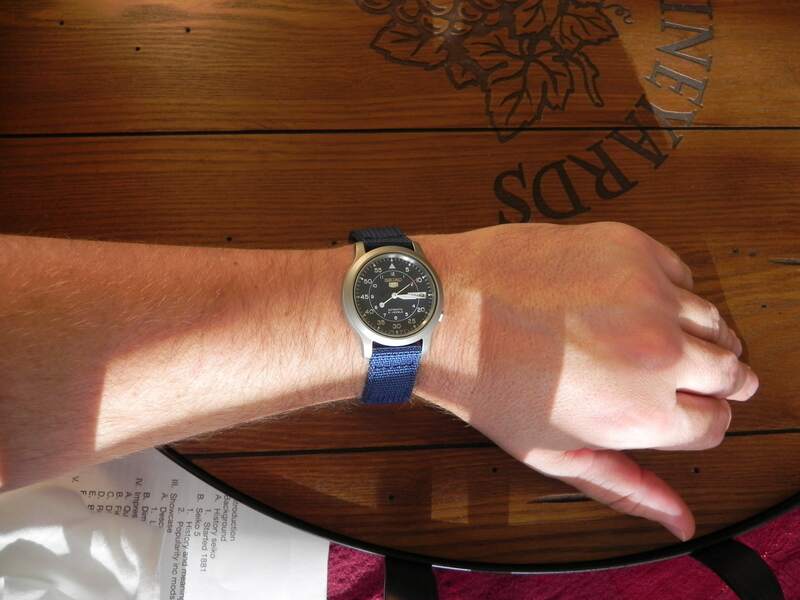 But while Citizen seems to have fully embraced it’s eco-drive technology. 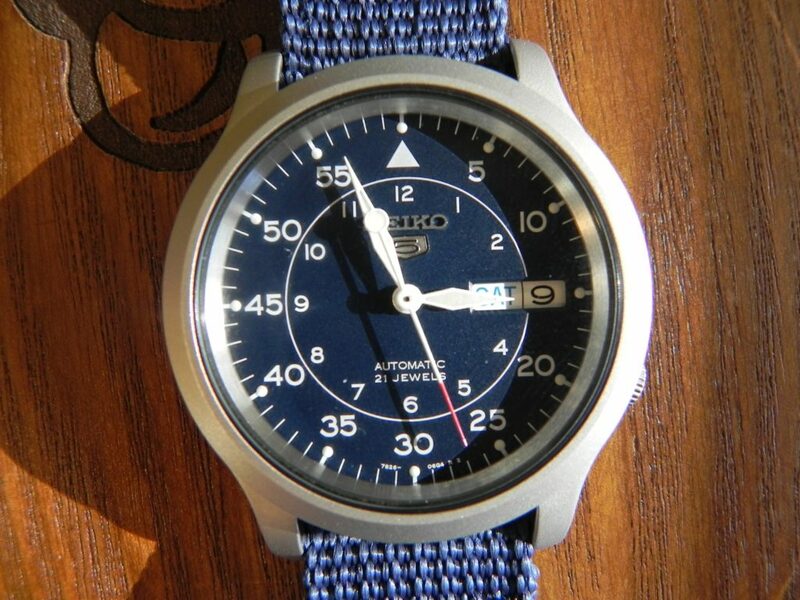 Seiko has kept it’s traditions alive and still makes some of the best and affordable automatic time pieces today. 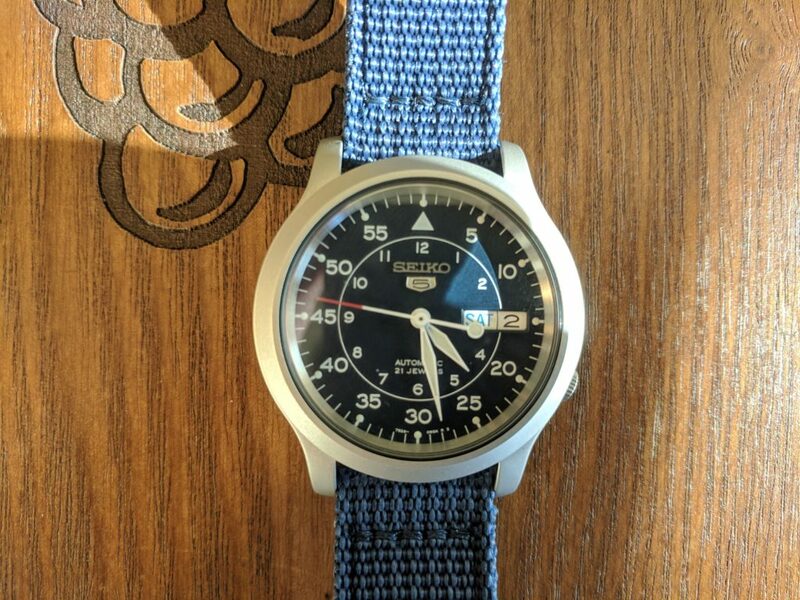 Enter the Seiko 5, and more specifically the SNK807. The Seiko 5 line has been around for a very long time, but still represents what it was created to be. 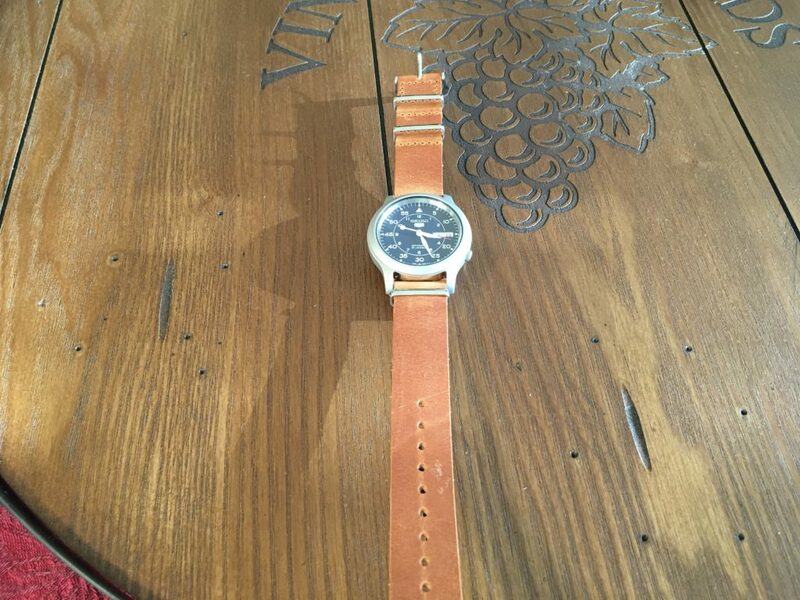 Great affordable automatic time pieces. 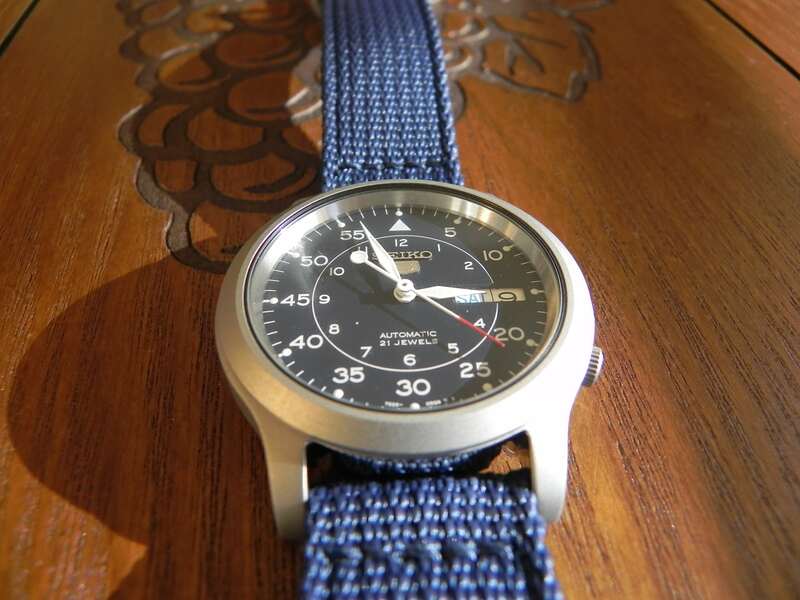 And among that line is the SNK807. 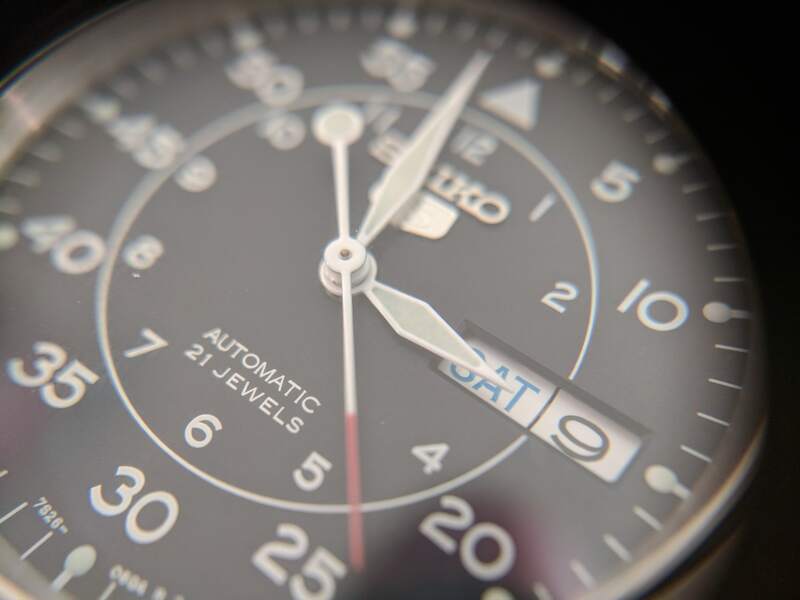 The SNK807, along with it’s brothers (SNK803, SNK805, and SNK809), represent the best and most affordable automatic watch available. Often found on amazon for around $60-$80. 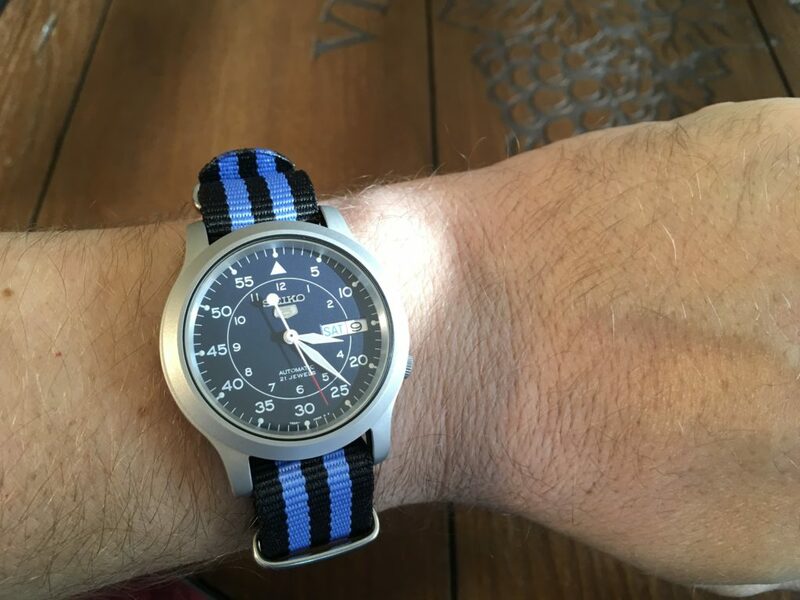 Its a military field style watch, that can either be dressed up or dressed down. 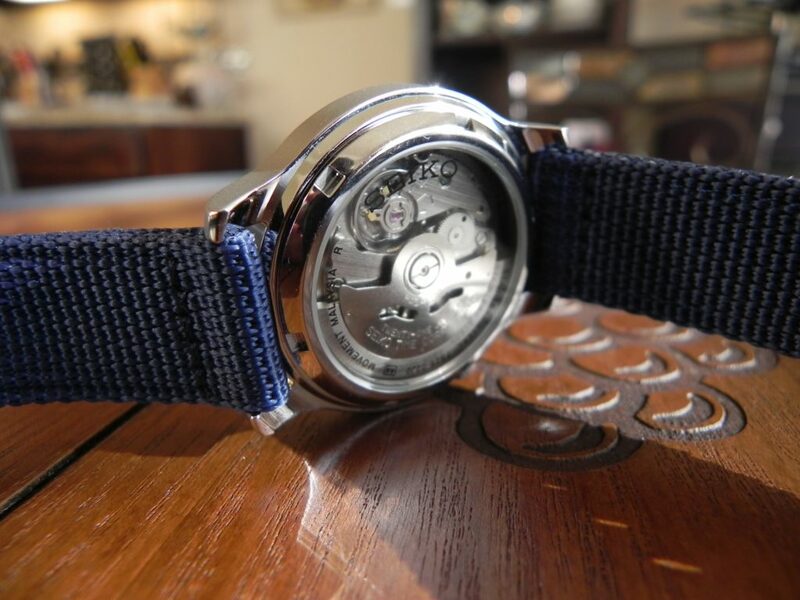 It utilizes the Seiko’s 7626 movement, which has been a proven workhorse for years. 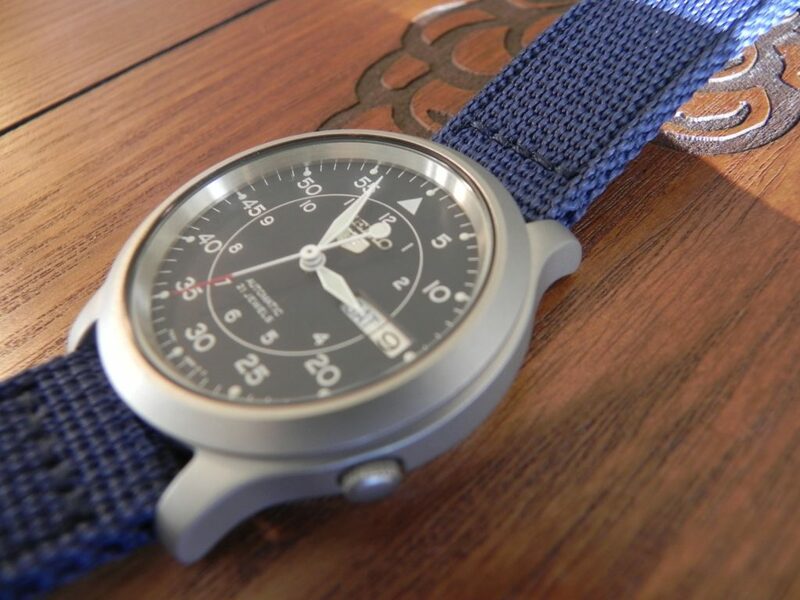 Simply put you can’t do any better at that price point for a reliable and well made automatic field watch. Everything else around that price will be quartz. And if you treat it right, it will give you years, if not decades of service. But words can only do so much, enjoy the full video review. Please subscribe, and comment on youtube. And if you would like to support the channel, check out the amazon affiliate links below the video for all four snk models.